Solar Power International is the largest solar trade show in North America, and it is sponsored annually by the Solar Energy Industries Association (SEIA). In 2015, this trade show took place in Anaheim California and provided more than 100 educational offerings for attendees to learn all about solar power and the future of solar energy. Literally hundreds of exhibitors and vendors attend this trade show for the purpose of showcasing new products and new technology, and to network with each other about developments in solar power and the businesses associated with it. 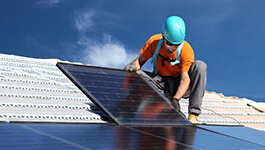 The Solar Energy Industries Association represents all organizations that promote, manufacture, and support the development of solar energy, and it works in conjunction with its 1,000 member companies to advance the cause of clean, affordable solar energy in America. 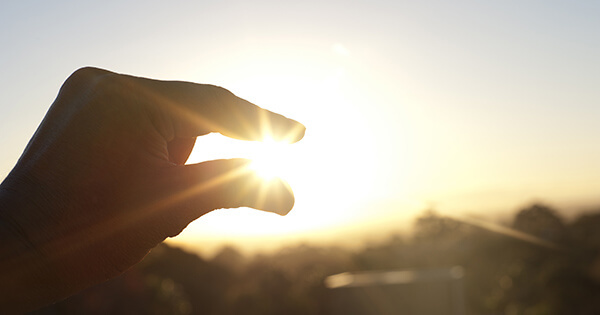 By expanding markets and strengthening the industry through ongoing education of the public about solar energy benefits, the SEIA establishes and cements its position as the driving force behind solar energy in this country. Although the Solar Power International trade show is the biggest event of the year sponsored by SEIA, there are other educational seminars, webinars, networking events, and business-to-business trade shows that SEIA sponsors as well. The purpose of all these events is to provide forums for solar professionals to connect with peers and industry leaders to promote a free exchange of ideas, expand businesses, and move the solar power industry forward. There are two main activities coordinated and scheduled by the SEIA at each Solar Power International convention. The first of these is an exhibition hall where vendors promote their products and services in booths all throughout the exhibition hall. Browsing through some of these booths, exciting new technologies are always in evidence, and new vendors are always in attendance, as the number of companies involved in solar power generation grows and grows. A secondary thrust of the activities at Solar Power International is to provide numerous conference sessions at which solar industry experts can share their ideas and best practice stories in a panel format that promotes a healthy exchange of information for both themselves and for all listeners in attendance. The people who attend Solar Power International are in general, professionals in the solar power industry who are involved with project development, installation, distribution, investing and financing, and equipment manufacture. In addition, representatives from utility companies, as well as government representatives attend, to stay abreast of any advances in solar power technology, and the potential impact to their respective agencies.